It’s always a treat when a student can express themselves creatively in a way they’re never tried before. With a tool they may not have used before, you can add discovery learning into the mix. The online creativity tools you've got here are great little resources that will develop creativity in all sorts of ways. These are fun online creativity tools to explore and engage your students with. Everyone can have fun with these. They're perfect for adding creative touches to projects of all sorts. Wondering what you’d look like as an android? 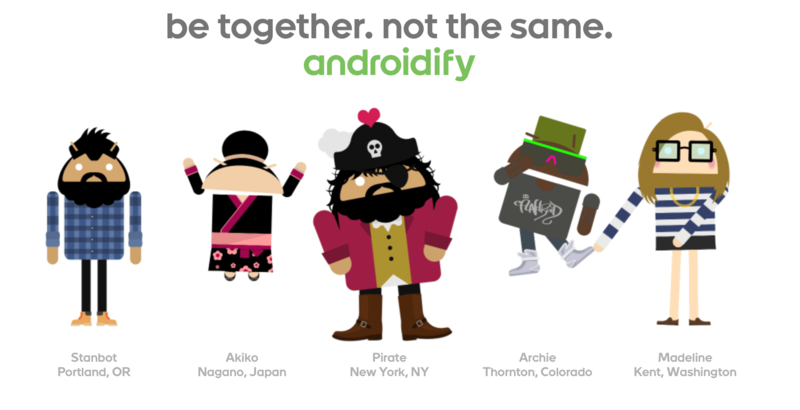 Find out with Androidify. This is an online app that uses the mascot from the Android operating system. You can turn it into whatever you want it to look like. Use a number of different options in the interface to customize your Bot. It’s also available as an app for the Android OS from Google Play. Escape Emotions, the makers of the design tool Amberlight, have a free online version of another drawing tool. It's a visual stunner called Flame Painter. This free version lets a you literally paint with fire right on screen. Using this tool, you can work with the full spectrum slider to create any color to paint with. You can also adjust the stroke's focus, intensity, speed, and more. Share completed work via Facebook, Twitter, Google+, Pinterest, and YouTube. Use the styles of Pablo Picasso to learn about art and promote creativity. Picassohead is a unique and fun drawing tool that lets you style portraits and abstract art just like the famous artist himself. The shapes and strokes used in this tool are extracted and duplicated from many of Picasso’s famous paintings. Choose from a number of settings to draw, shape, scale, and color your creations. You can explore the gallery of previous work for inspirations, and save and email your work. It appears in the Picassohead gallery for others to enjoy, and as a link for downloading and sharing your image. 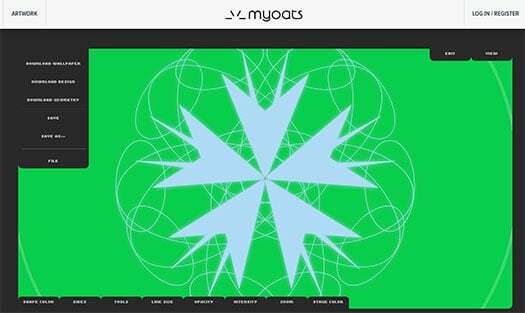 Myoats is an online community for creating designs using a cool online drawing application. It's a geometric tool that creates beautifully symmetrical designs easily and quickly. Myoats lets you download images as JPEGs or transparent PNGs. You can also make them into your computer wallpaper. You can save your designs to the community by being a member. You can also download them straight to your computer. Let others rate your designs and find new designer friends too. It's all free. This online tool lets you compare virtually any two things, and then learn a whole lot about them. You may be pondering a simple decision to make about whether to drink dark roast or medium roast coffee. Or you may be contrasting the First and Second World War for history analysis. You may be comparing long-term investment options, or simple grammatical choices for writing a term paper. With Differ, you can compare pretty much anything under the sun (not to mention things beyond the sun). There are literally thousands of reasons why you might want to use Diffen. You’ll be amazed at what you can learn simply by asking questions. Just begin typing whatever comes into your mind in the blanks. Want even better news? If Diffen can’t find the answer, it will search for where to look and find it, if it can. 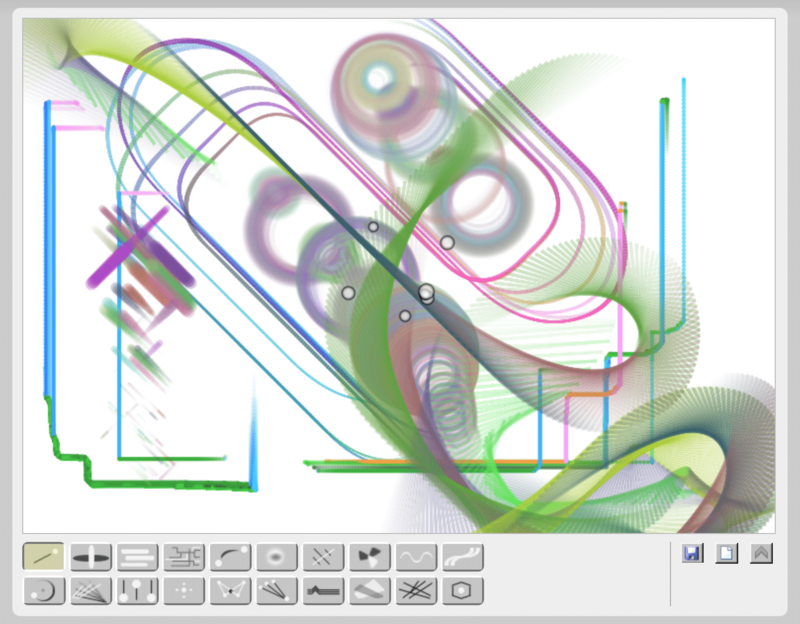 Bonomo is another free online drawing tool, similar in format to Flame Painter but with a different visual effect. There are a number of different textures that can be used, and students will have fun exploring them all. Save, share, and export your work as well. 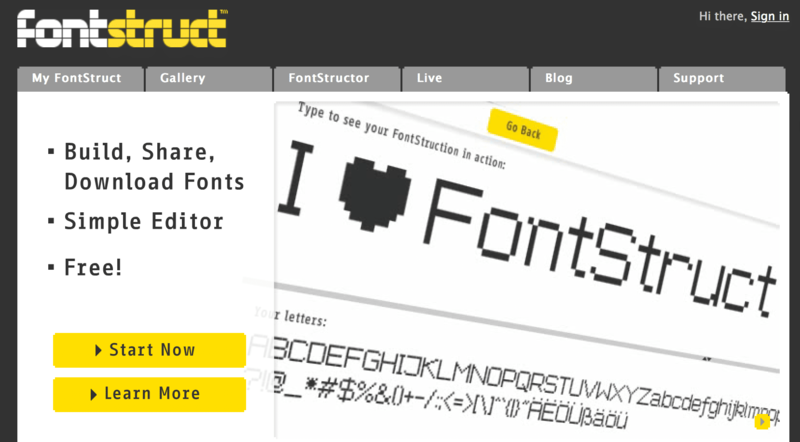 Fontstruct is a free online tool for—you guessed it—building fonts. It’s sponsored by FontShop, a leading retailer in online fonts. FontStruct creates fonts using geometrical shapes on a grid pattern. The ‘FontStructor’ font editor is very simple to use and generates high-quality TrueType fonts, ready to use in Mac or Windows. Check out their font gallery and blog for all things font-related. Fontstruct requires a simple sign-up process for a free account, and then you’re up and running in no time! This is a unique tool with a fun interface for anyone who's a budding Banksy. You're presented with a cement wall and an actual shake able spray can to do your art with. 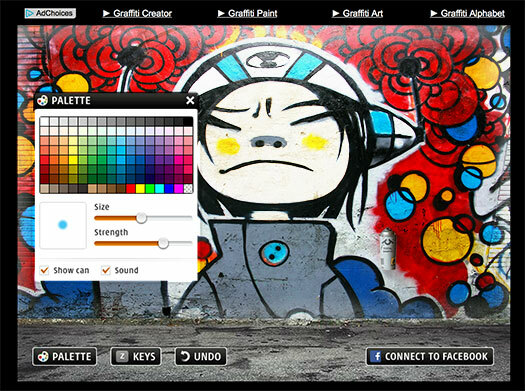 You choose your colour and brush size on the fly, and go nuts with your graffiti art. DIY works exactly as their motto suggests—“Learn anything and be anyone.” This remarkable and extensive site allows kids of all ages to explore skills and skill classes and perform the challenges associated with them. It’s the epitome of the “learn-anytime-and-anywhere” spirit that students love so much. DIY is a great and supportive learning community for everyone. Each skill class includes lots of lessons to try out. The objective is to earn badges and level up your skills, just like a video game. Feedback is shared through the network, so you get full peer support. All lessons completed are kept in online portfolios so that parent and teachers can keep up with kids’ activities. DIY also offers mentors to help them with their developing skills. There is also a mobile app available for the iPhone and iPod so kids can take projects on the go! This three-tool pack works best on Firefox, Chrome, and Opera OS. This is a step up from creating word clouds, and you can render some stunning and emotive work with it. 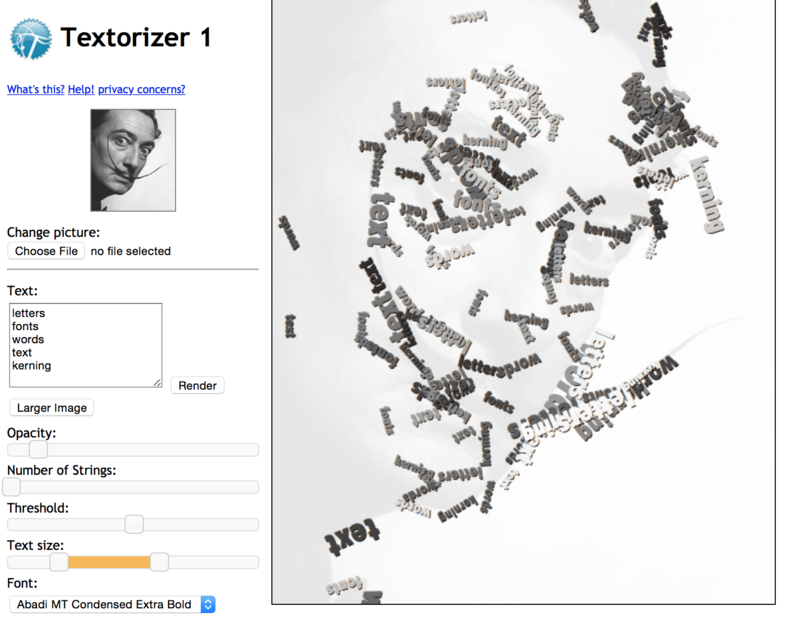 Textorizer 1—Uses simple word-cloud formatting to enhance picture highlights. 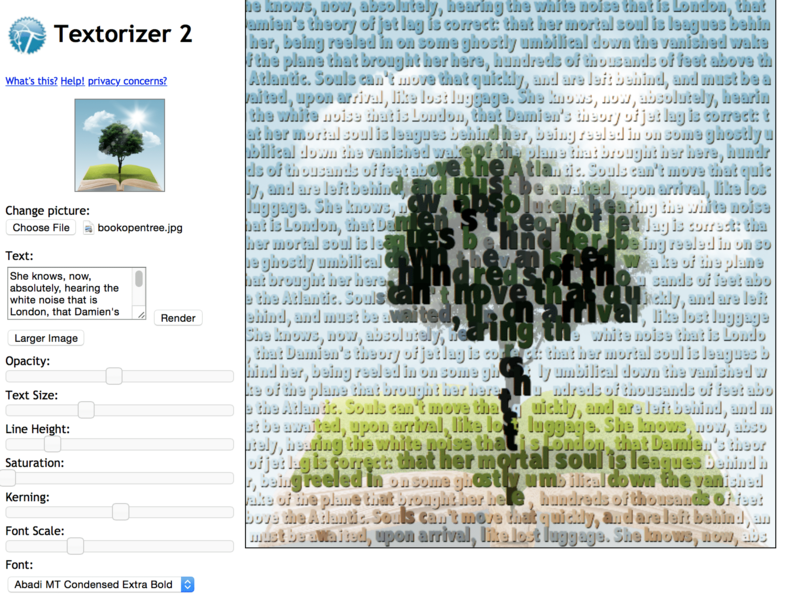 Textorizer 2—Places text across a whole picture and enhances colors and shapes dramatically. 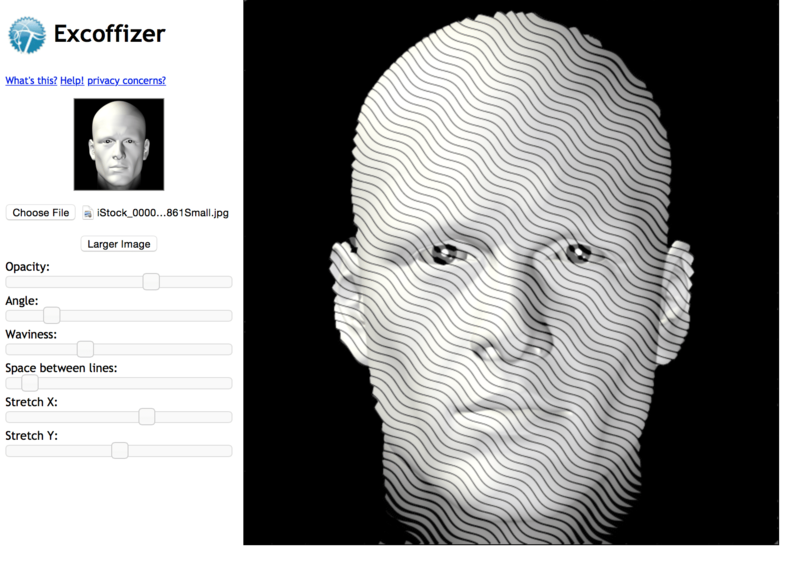 Excoffizer—Produces a vector rendition of an uploaded picture and uses parallel wavy lines for texturing. Special projects require special highlights. Those can only come from online creativity tools. Use these with your students to add unique creative flair to projects of all kids!